Still up there as the “happiest” day of my life so far, is a 15-hour (and my first ever in any Disney park) day at Disneyland, Anaheim. Splash Mountain had just opened and my 21 year old, friendship bracelet wearing self, and fellow summer camp counselors did everything there, down to the Davy Crocket canoes. 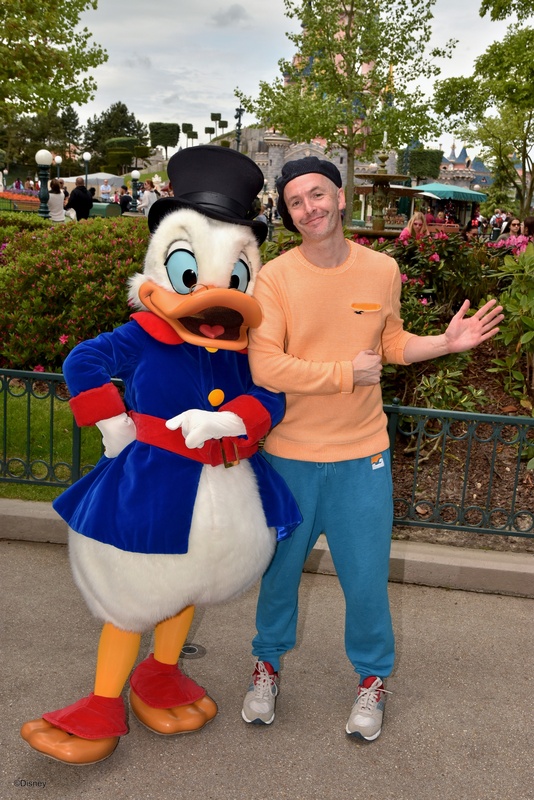 Until last month, for some reason or other, I hadn’t been back to our Disneyland in Europe for 20 years, despite living in London. Walt’s charming park in the California sunshine had set the bar high for me perhaps and I don’t really remember much from a mid-‘90s short day trip to DLP. How was it then, that on my 2016 visit, with construction ‘reinvent the magic’ refurbishment walls, (in preparation for the 25th Anniversary in 2017) from park entrance, through Main Street station and all over Frontierland, I fell in love with Disneyland Paris for the first time …in forever? Green hoardings on one side of the entrance didn’t hamper an immediate rush of birdsong and heavenly, flowering shrub scents from the other, (I’m pretty sure the birds weren’t animatronics). 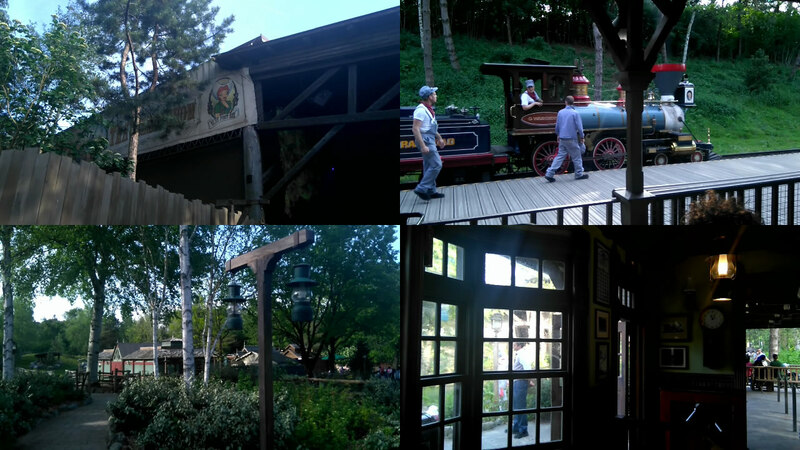 And for me, this was the story that continued throughout the Disneyland Paris park. It’s beautiful. I’m about “show” element too. 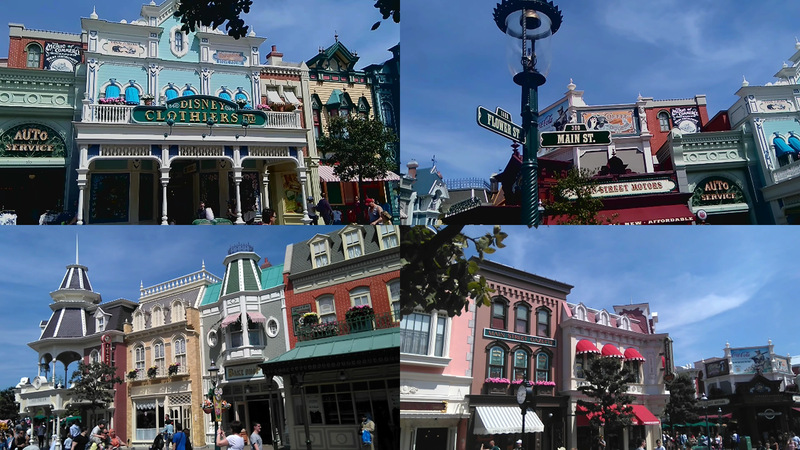 I was trained in one of the stores in the early ‘90s about “standards,” and I notice the little details everywhere anyway as you might appreciate in one of my montage-heavy Vlogs below, pinpointing corners of Fantasyland. 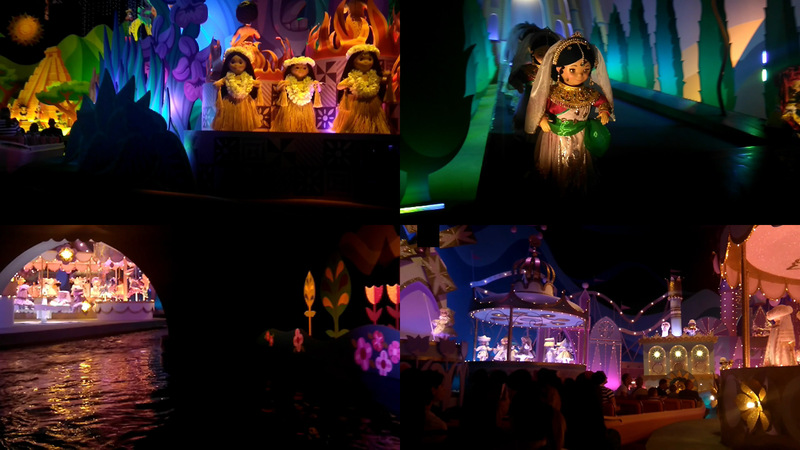 My travlog (below) through what is, in my opinion, the superior “salute to the children of the world” in all the Disney parks depicts, just one upshot of the ‘reinvent the magic’ refurbishments at Disneyland Paris. It was the likes of tweets, articles and forum posts on this clearly visible investment into not just the park but cast members too, that made me decide Disney Paris is worth a visit. I now miss being addressed as “monsieur”. Whether they were serving ice cream or thoughtfully ensuring they took enough photos (on my own camera) of me, with one of the characters. That’s the feeling the 100 percent pleasant Disneyland Paris cast members left me with. 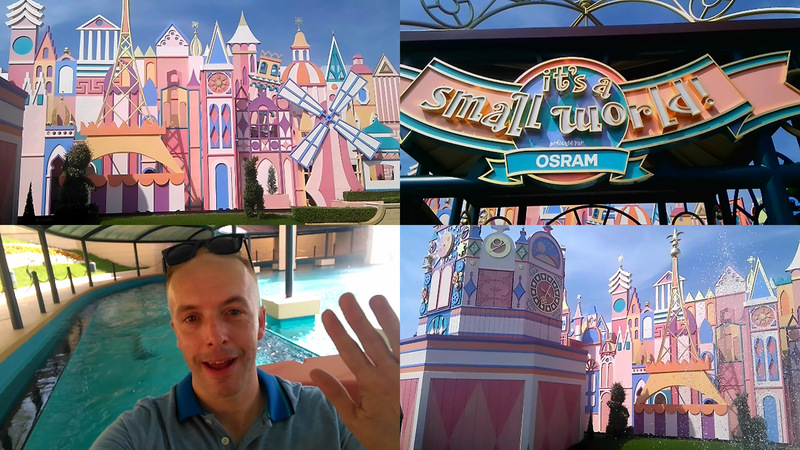 Watching other Vloggers, it hit me that of course many have those very precious kind of memories from childhood visits to Disneyland Paris which I never had. Nostalgia for me was the titles of “The Wonderful World Of Disney” tv show and that original castle in Anaheim on a screen. Yet I now feel such affection for a happy place in Paris that I experienced as having an authentic sense of its very own history while honouring everything I believed about and enjoyed at, Walt’s original castle park.